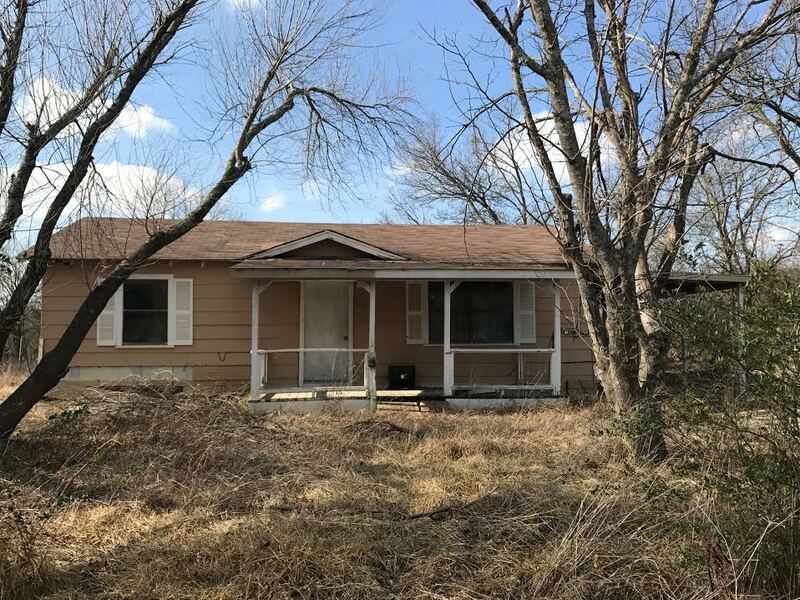 303 Eastman Street, Ladonia, TX 75449 is a 2 bedroom, 1 bath FIXER UPPER home on 0.26 acre of land. 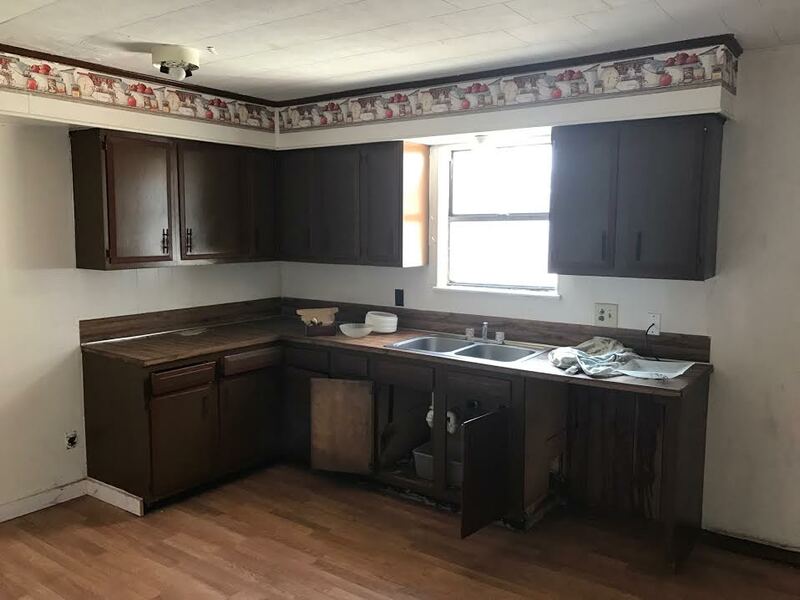 This property is available for $650/month lease to own; $750/month rent “as is”; $79,900 cash to purchase; or $99,900 owner financed. 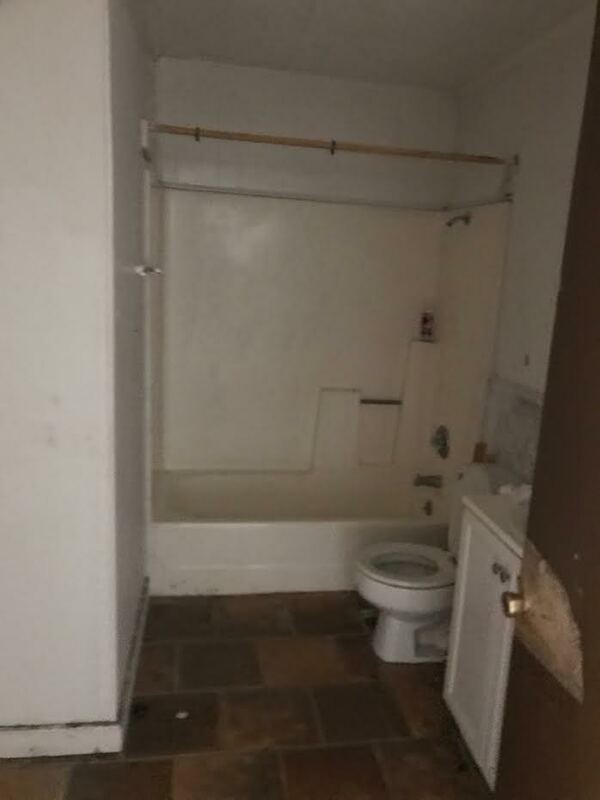 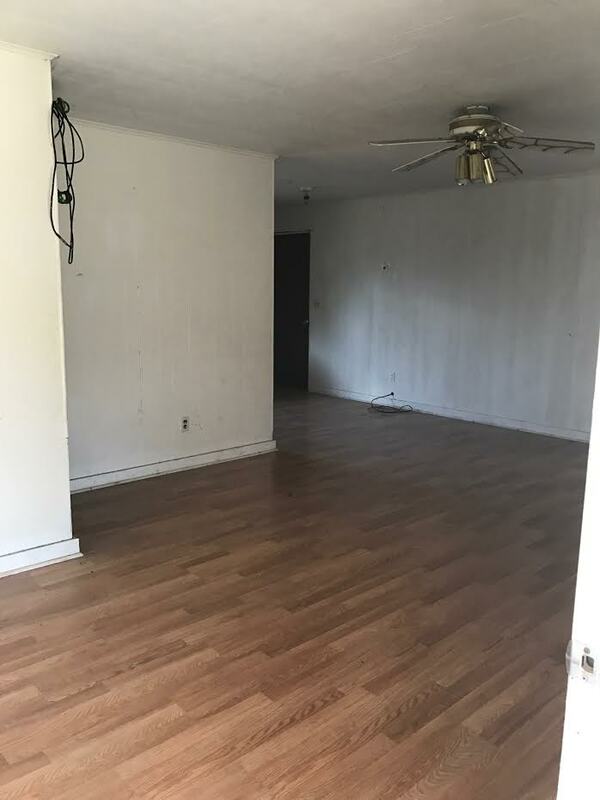 This property needs major work!